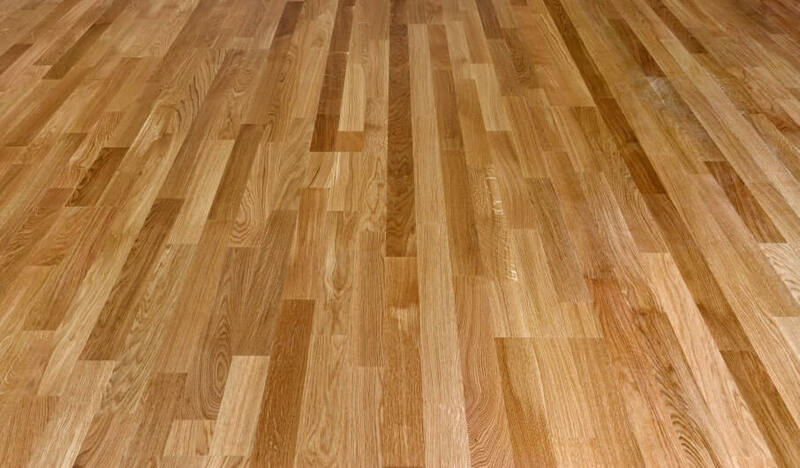 Greenville Flooring Specialists provide some of the best hardwood flooring services in the Greenville area. 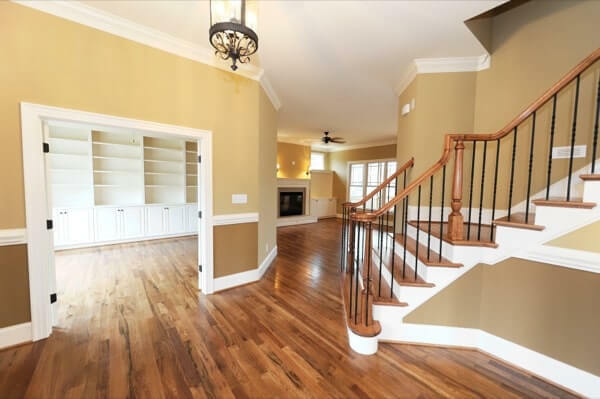 We are proud to install a wide selection of hardwood flooring, as well as some basic information to help make the design and purchasing process easy. 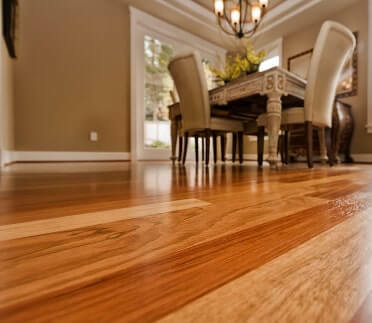 We can install all types of hardwood flooring including favorites like oak, maple, hickory, cherry, and bamboo along with unusual and exotic types of woods like cork, acacia, and cherry. You name it, we can install it! 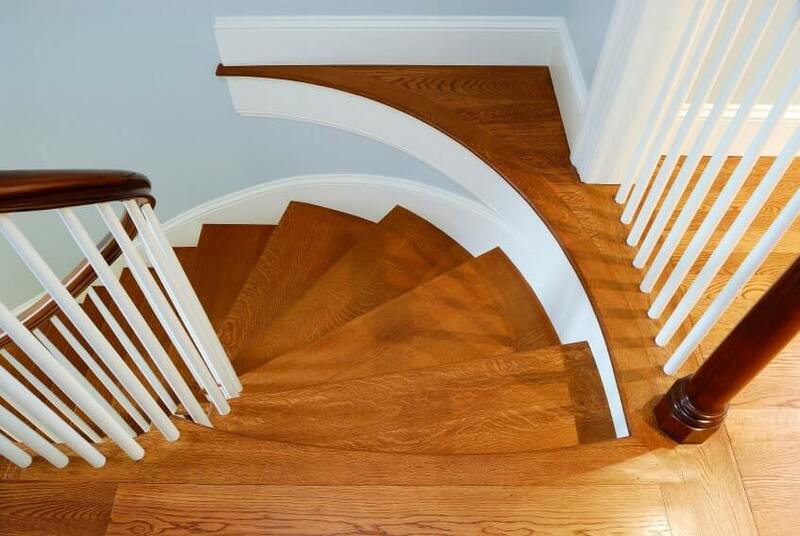 We offer high quality workmanship and great customer service to each one of our clients. 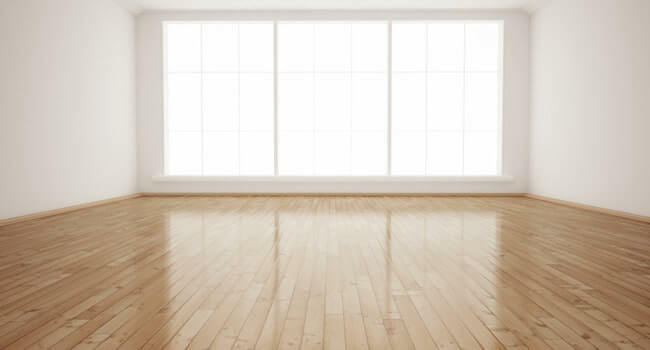 In order to keep up with today’s various competing companies, and to stay successful in the hardwood flooring industry, we depend on our client’s satisfaction to help us grow. 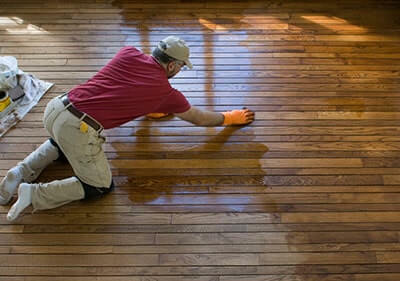 Greenville Flooring Specialists don’t “get” business, we earn it!